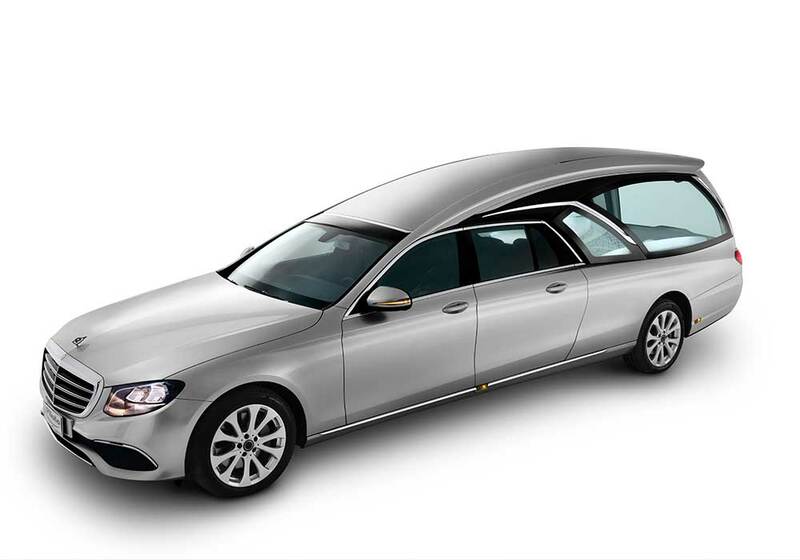 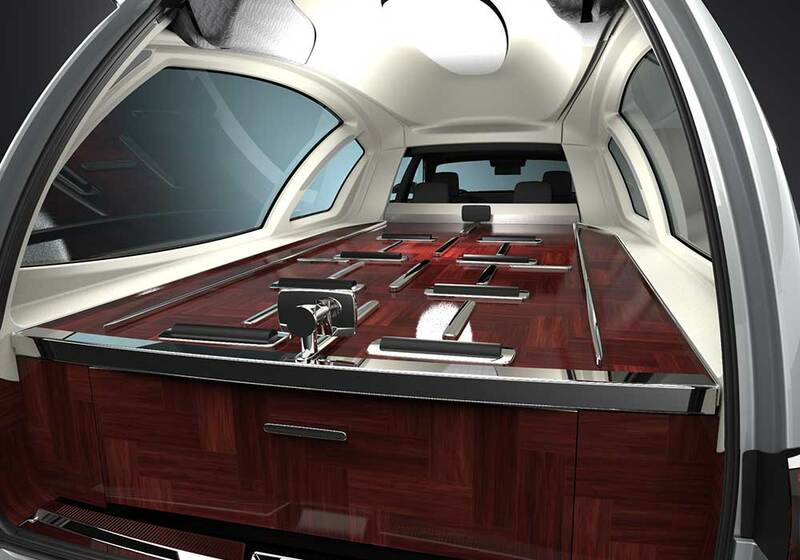 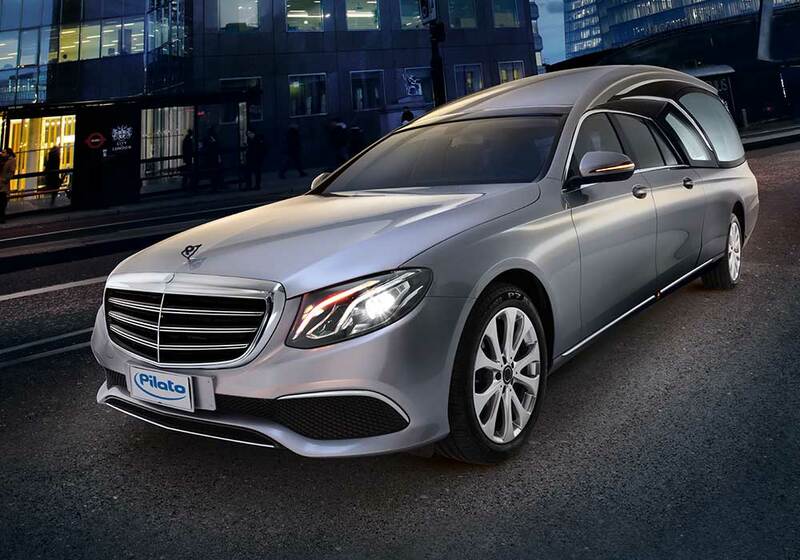 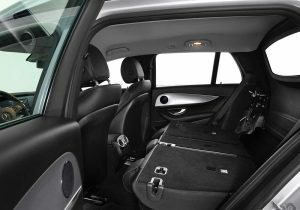 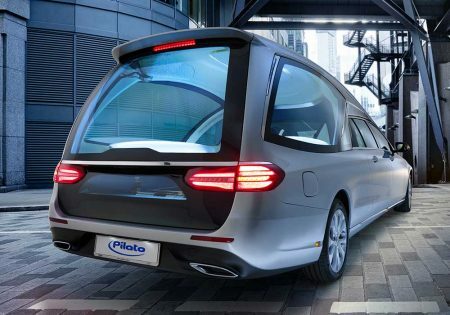 The flagship in the PilatoMercedes fleet, the Polaris sets a new standard for modern hearses. 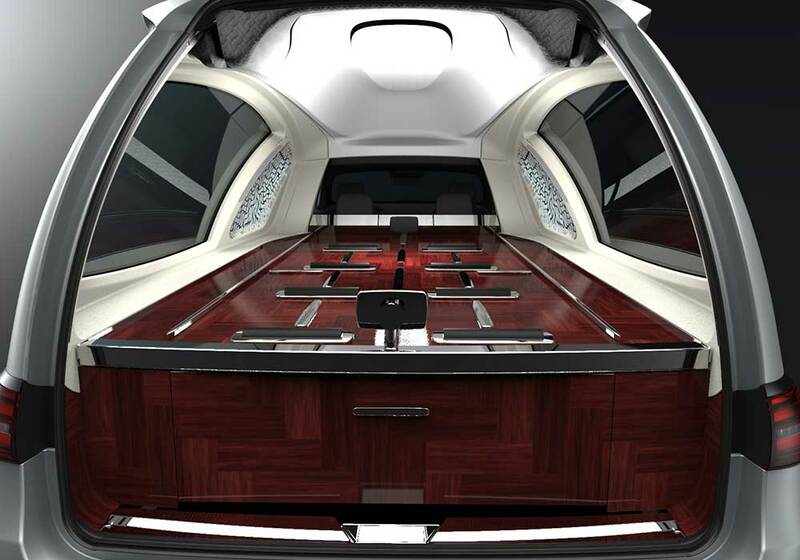 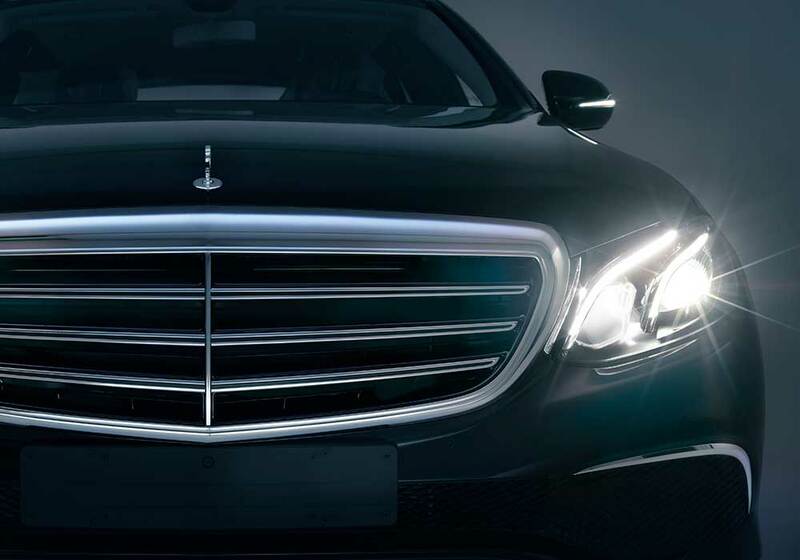 Cutting-edge technical solutions meet eye-catching design in this outstanding vehicle. 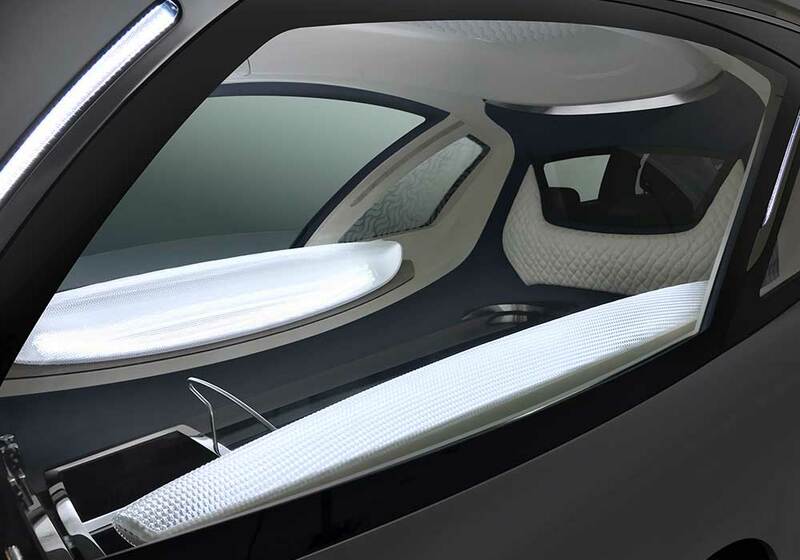 The Polaris highlights dedication to research and stays true to Pilato’s heritage.